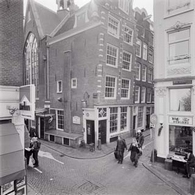 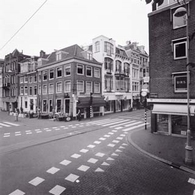 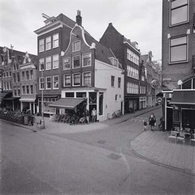 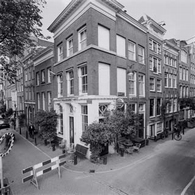 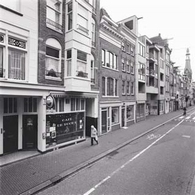 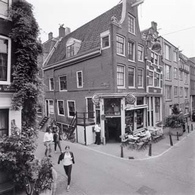 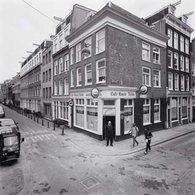 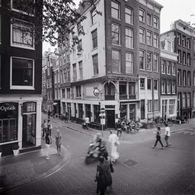 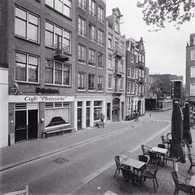 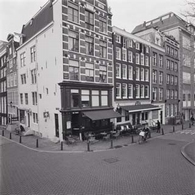 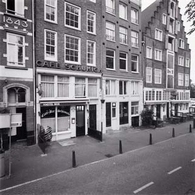 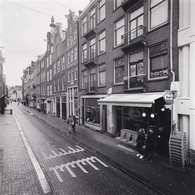 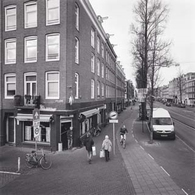 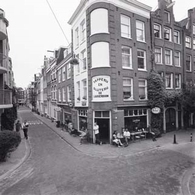 'Kopstoot' is a typical Dutch, and more specific: an Amsterdam project about traditional cafés. 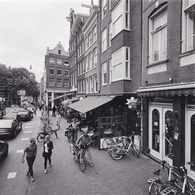 Their future survival depends from several factors, amongst which: tourism. 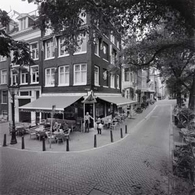 For that reason we prefer not to promote 'Kopstoot' in English. 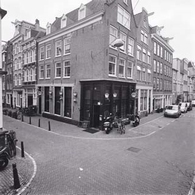 We hope you will understand. 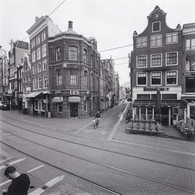 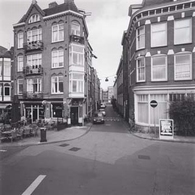 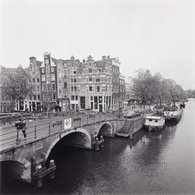 Have fun with our Amsterdam Dreamtown project.